Welcome to the second edition of our volunteer group leader-only newsletter. We continue to simultaneously hold sadness and hope as we reflect on the collective losses California has endured since last Thursday’s shooting and the start of the Woolsey and other fires. The losses particularly touched the OUR HOUSE community when we learned that fire destroyed Camp Bloomfield, where we have held Camp Erin-LA for ten years. We are already moving forward with a plan to ensure a smooth transition to a different campsite. 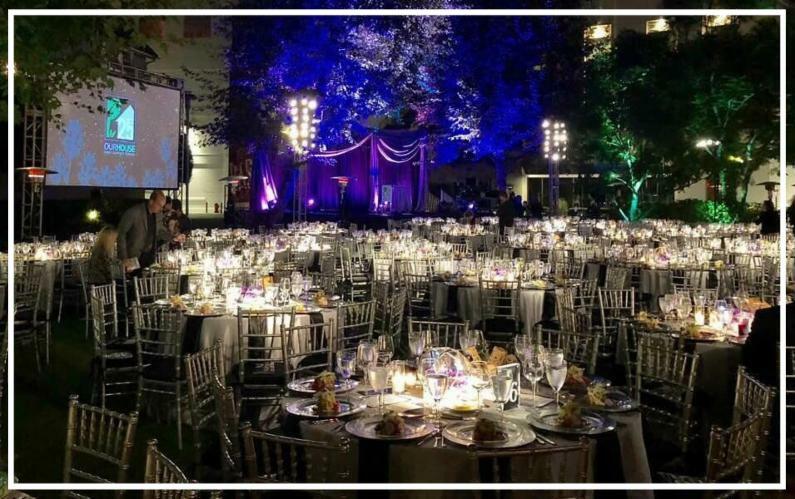 Camp Erin – LA 2019 will still take place. We will keep you abreast of our progress as we take steps to secure a new location for camp. We also continue to celebrate you as volunteers as we mark the last two months of our 25 th anniversary year. At the October 6 House of Hope Gala we recognized our longest-serving OUR HOUSE volunteers. Please be sure to watch the video highlights of their stories. They have 92 years of service between them. I am deeply grateful for the work of each of you, alongside these longest-serving volunteers. 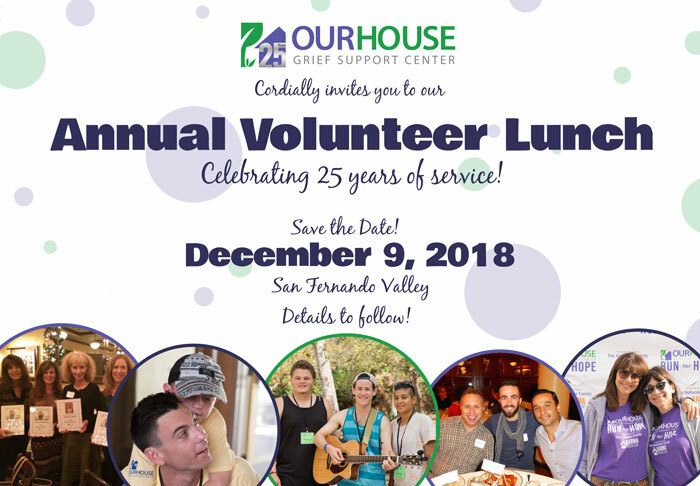 Please celebrate with us on Sunday, December 9 from Noon-2pm at our Annual Volunteer Luncheon, which will be held this year at Maggiano's in Woodland Hills. 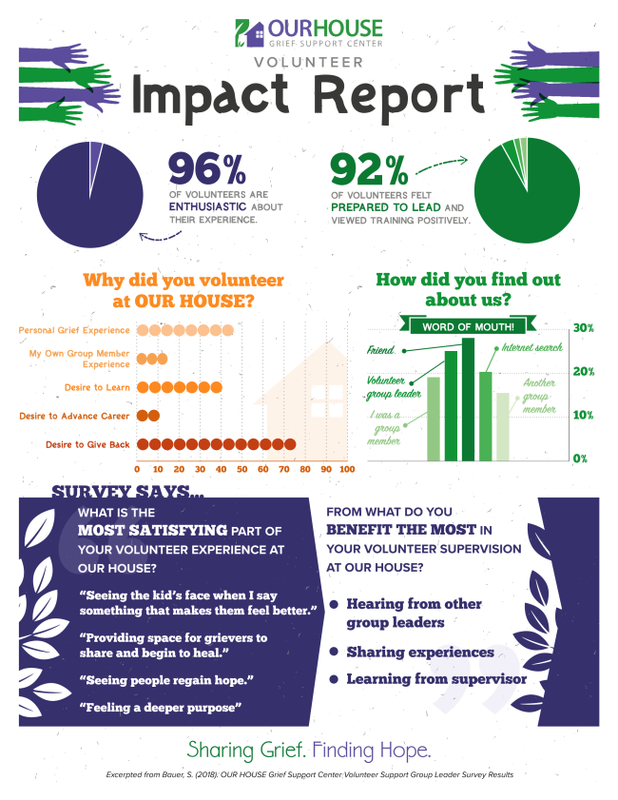 Thank you to everyone who filled out our Summer Volunteer Survey! We heard you and want to share the results of the survey with you. Many volunteer group leaders have seen this "How to Help a Grieving Friend" video produced by Refuge in Grief in their supervisions. If you have not seen it, we urge you to watch as it speaks to OUR mission. 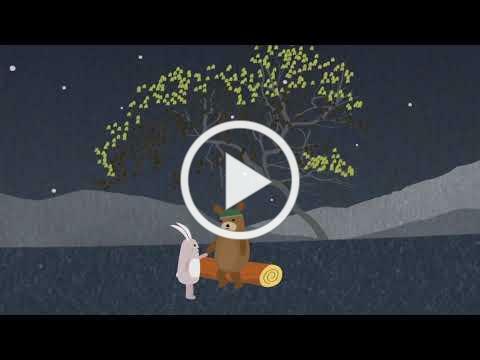 The video demonstrates how to effectively respond to those who are grieving. Downloadable PDFs on our Website! We frequently find it useful to direct grievers and those who support them to resources on our website. We want to make sure you know how to access a few of the pages for the people in your life. Materials include those to help grievers, whose lives life can be more difficult during the pressure to be jolly. 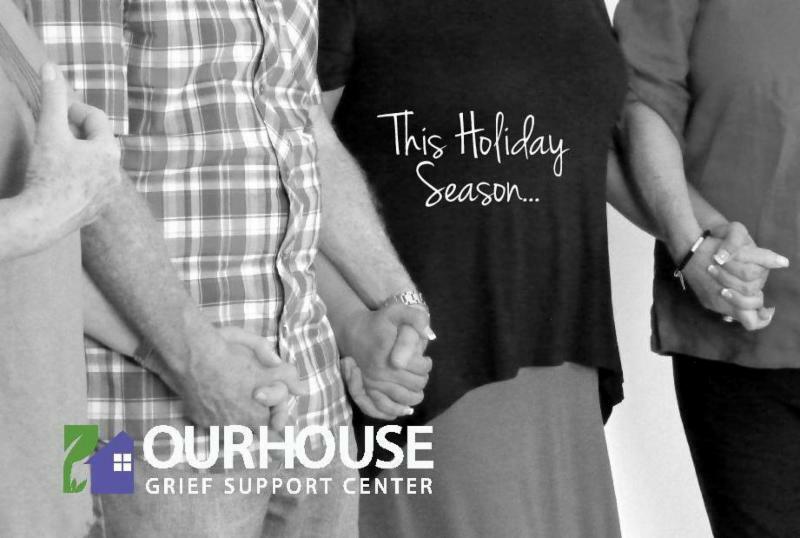 Be sure to read our information about how to support grievers during the holidays. Q: What interested you about working at OUR HOUSE? 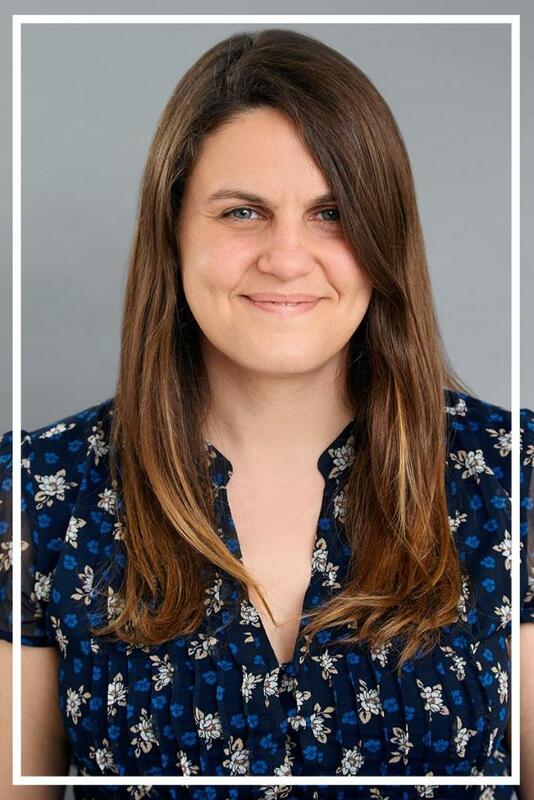 A: With a background in Non-Profit Leadership and Development and interest in working at all levels of social work-I became increasingly interested in OUR HOUSE and its mission that really does it all. 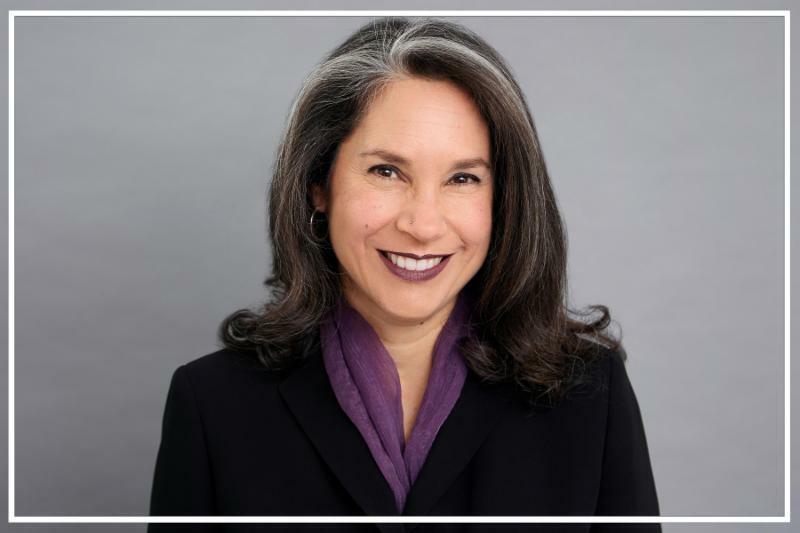 I was drawn in by witnessing the power of a group in connecting with and supporting one another, and the "big picture" advocacy and education pieces that lead to a world of change surrounding how we talk about grief and death in our communities. Q: What do you love about working with Volunteers? A: In my 10 years of non-profit experience, I have never seen a larger group of more deeply committed volunteers. I am continually amazed by our volunteers' ability and willingness to engage so professionally and with so much empathy with group members. They're willingness to be so open to self-reflection, giving and receiving feedback, learning new things and developing new skills, is really quite incredible and rare. But not at OUR HOUSE! 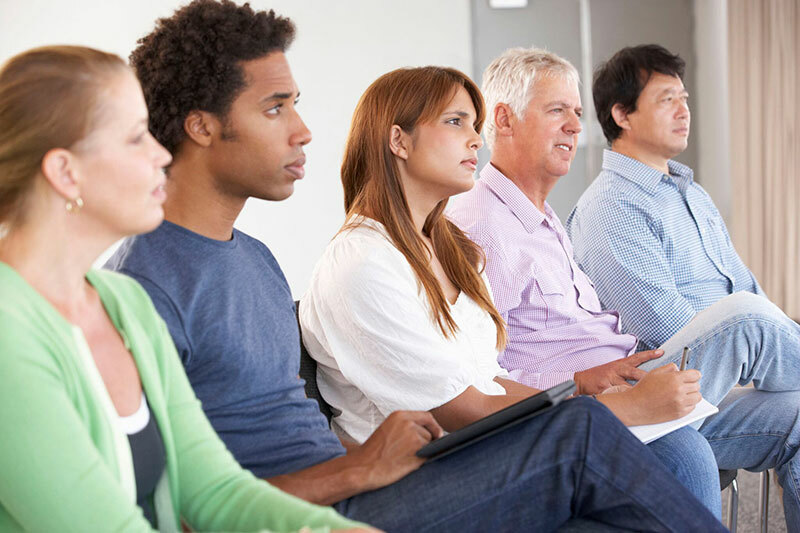 Q: What was the topic of your last presentation and where? A: The staff of property management company, Thomas Safran. They manage apartment buildings designated as subsidized housing for low-income individuals and families. Their maintenance staff and property managers interact daily with the residents in their buildings and encounter grievers, residents who die and their families. 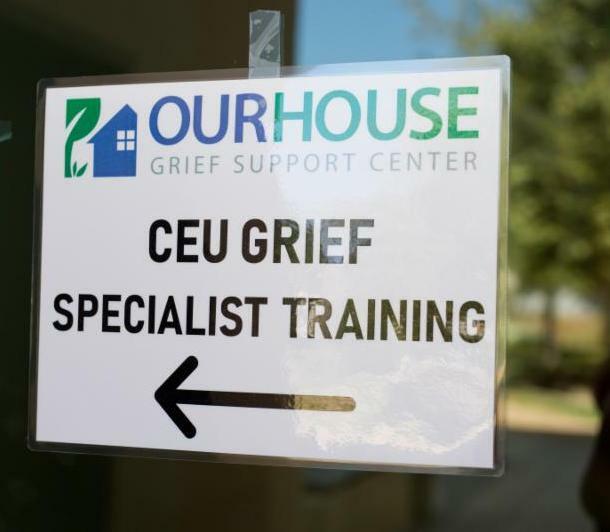 We conducted trainings to assist their staff in understanding grief, its universality, the natural grief responses, and to help them develop the tools and skills to talk about it with the people in their lives and possibly one another. Q: In the spirit of OUR HOUSE's 25th anniversary, what were you doing when you were 25? A: I was living in Mar Vista and working at a non-profit in Venice planning fundraising events and contemplating my future as a Social Worker. Acronyms got you down? YWW – CG – AGAP – What? An OUR HOUSE first! Over 600 people and over $950,000 raised! While we know not everyone was able to attend, we were so grateful to honor our longest serving volunteers and the volunteers in attendance. With you, OUR HOUSE has been able to serve over 150,000 people since 1993. Thank you for your continued to support. Founder Jo-Ann Lautman introduced the video highlighting the longest serving volunteers of OUR HOUSE from the past 25 years at the House of Hope Gala. "You are about to see each of these dedicated people represent all the volunteers past and present. They have made an impact on thousands of lives and they have made OUR HOUSE what it is today. I could go on and on, but most importantly you are the cement, the mortar that holds us together, OUR HOUSE, your house, my house, and a blessing to our community." Know anyone who would like to volunteer? Please let them know about OUR HOUSE! 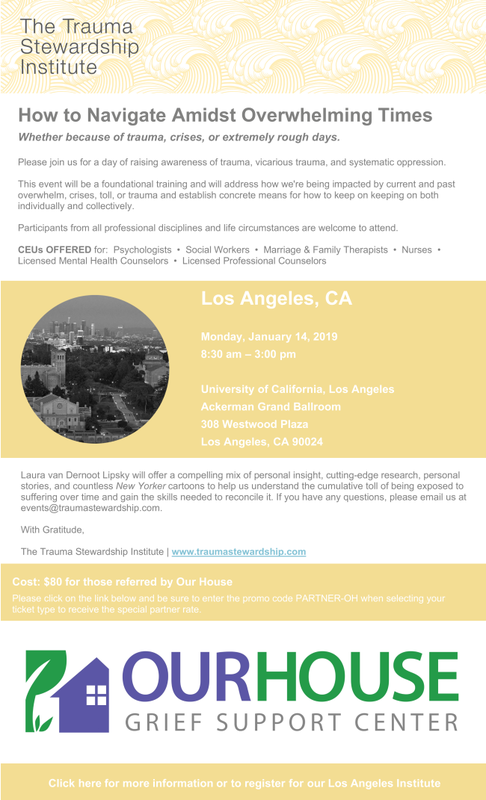 OUR HOUSE Grief Support Center is partnering with The Trauma Stewardship Institute for their conference "How to Navigate Amidst Overwhelming Times: Whether because of trauma, crises, or extremely rough days." You are invited to attend the conference at a discounted rate. Click here to learn more and be sure to use the promo code PARTNER-OH for the OUR HOUSE discount code. 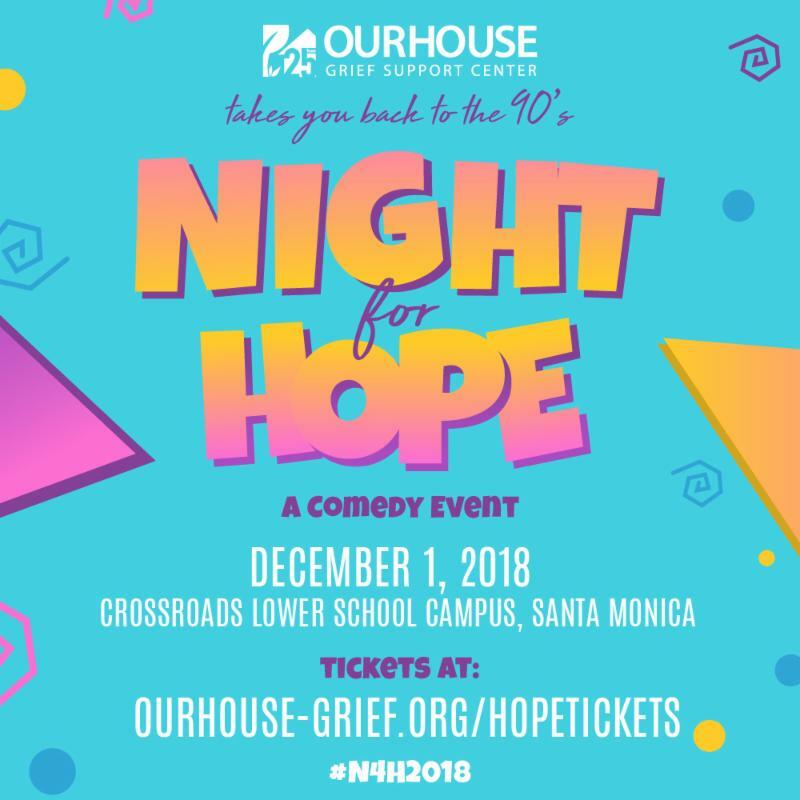 December 1: Night for Hope , A Comedy Event! Suggestions for our next volunteer group leader newsletter? Contact Lucia Singer, Marketing Manager.